First published in Norwegian in 1979, it was described by the critic Nils Nordberg as 'one of the finest, most serious, most ambitious books in post-war Norwegian crime writing'. The single-mother families of the isolated community under the shadow of the Pyderhorn, Bergen's greatest mountain, are being terrorised by a teenage gang. 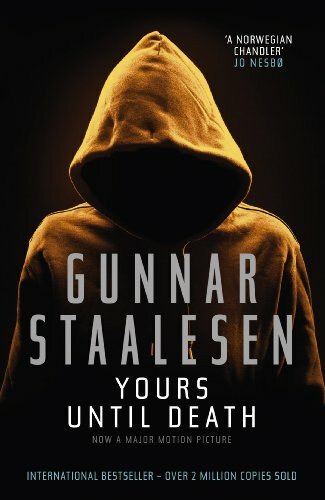 But teenage violence is nothing compared to what awaits detective Varg Veum when he gets to know the blue-eyed Wenche Andersen.